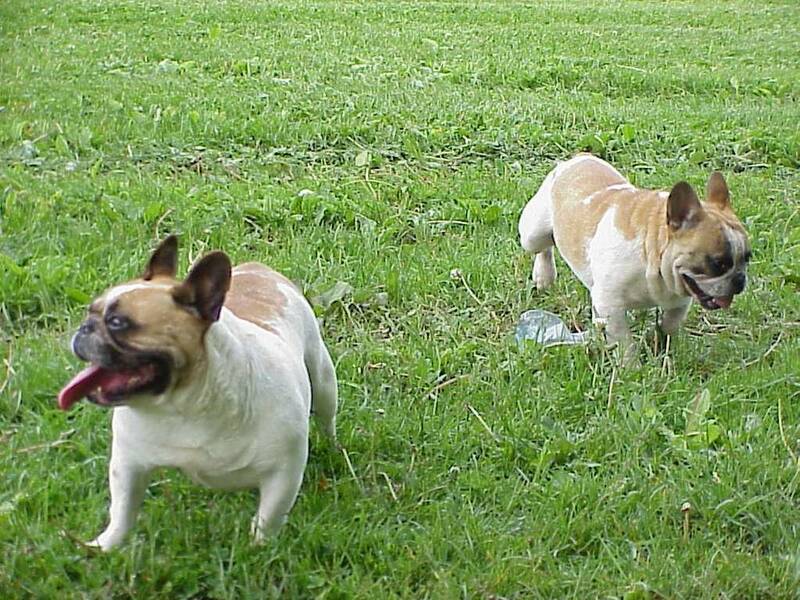 The French Bulldog shares many traits with its larger English cousin, while maintaining a few unique characteristics of its own. Massive and square, the head is topped with large, distinctive bat ears. 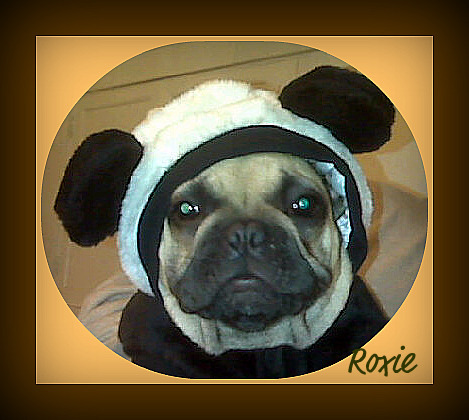 Eyes are round, set wide and low in the skull, and are dark in color (but lighter in light colored dogs). 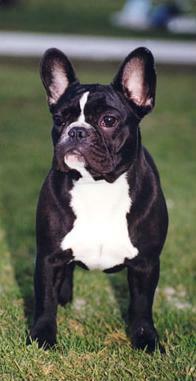 Check muscles are well developed, and the muzzle is wide and deep with hanging flews. The body sports a roach back, deep chest and hindquarters which are longer than the forequarters. The tail is short and carried low, either straight or screwed. Soft, loose skin forms wrinkles on the head, face and shoulders; the coat is short, fine and smooth. 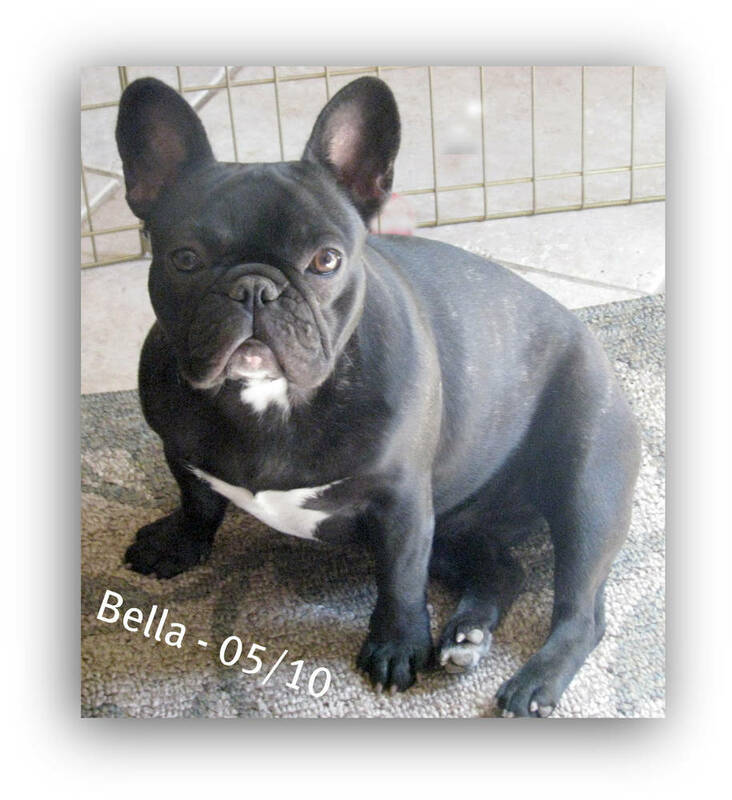 Height (Male) 12 - 13"
Common Misspellings French Buldog, French Bull Dog, or French Buldawg. 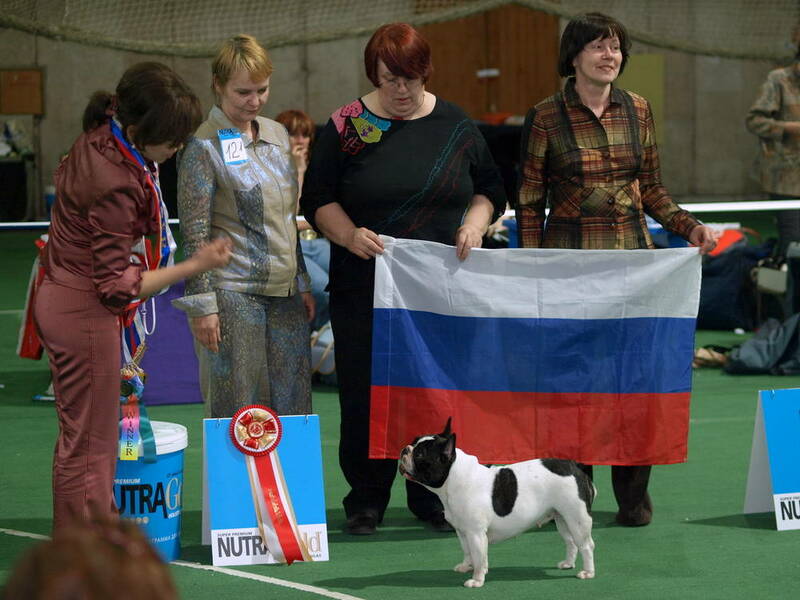 These dogs thrive on human contact, and will make every effort to please their family and show affection. 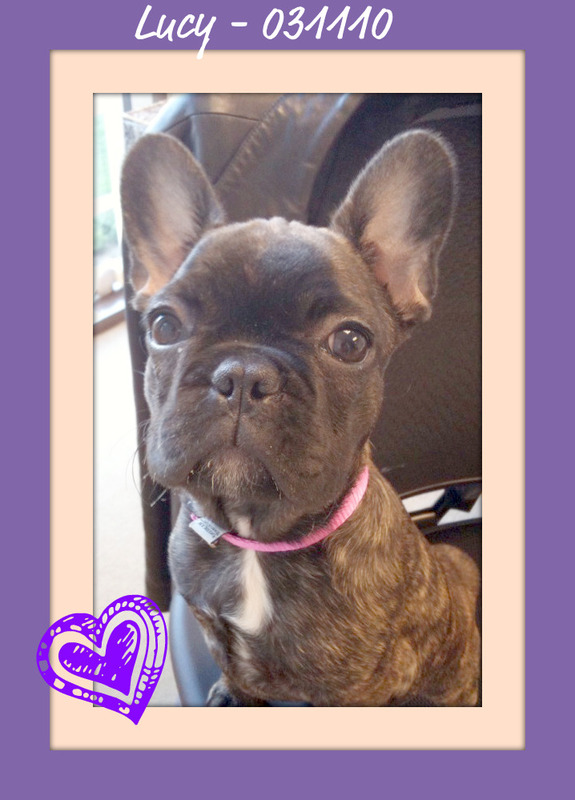 French Bulldogs love to play, especially with children, though they may be too boisterous for little ones. 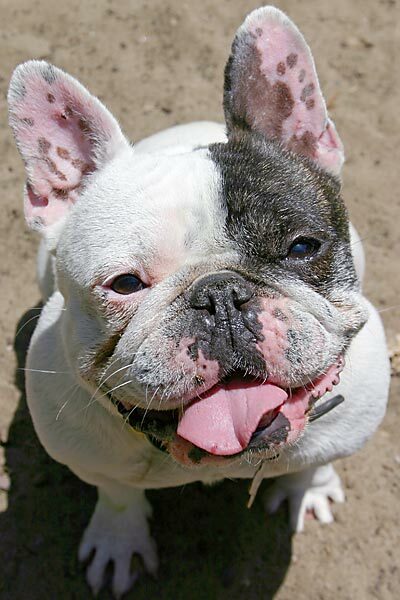 Friendly with other dogs and exceptionally sweet toward house pets, the Frenchie makes friends easily at the doggy park and with the family cat. 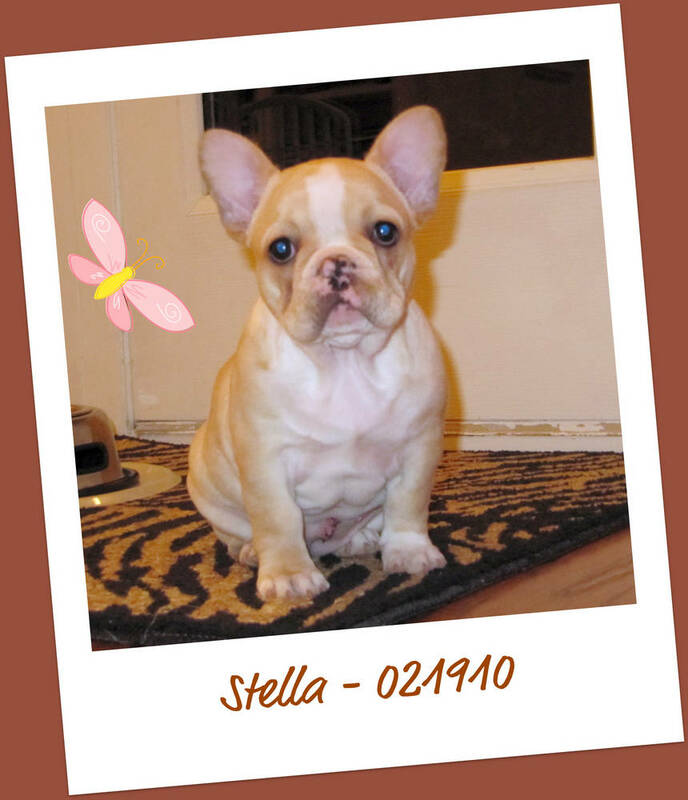 French Bulldogs tend not to be fond of strangers and may be timid or reserved when someone new is in the house; these dogs are almost never aggressive toward strangers, however. 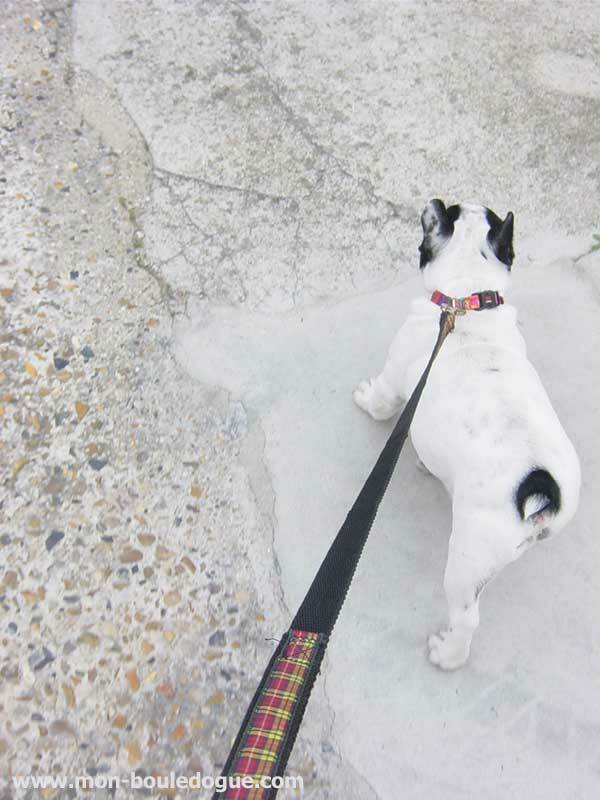 A short walk every day will usually do the trick. 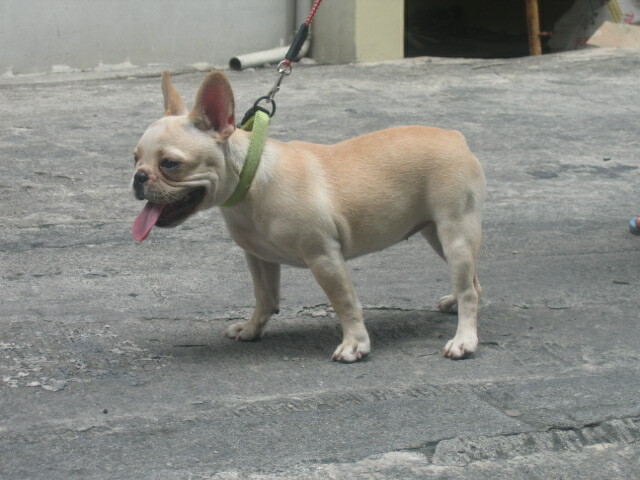 Be careful when your dog is playing with children, and do not let young ones pick up the dog because it is easily dropped. 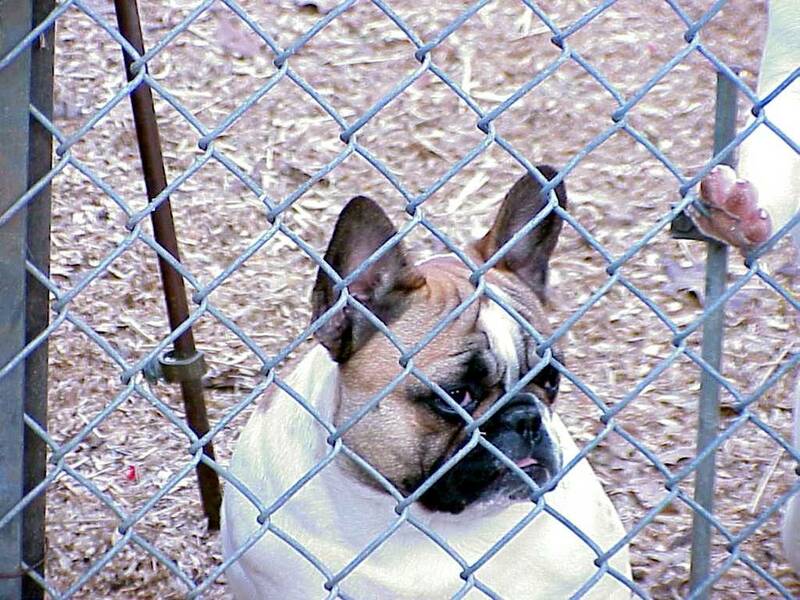 The Frenchies short muzzle severely inhibits its ability to disperse heat, and as such it is imperative to keep the dog out of the heat. 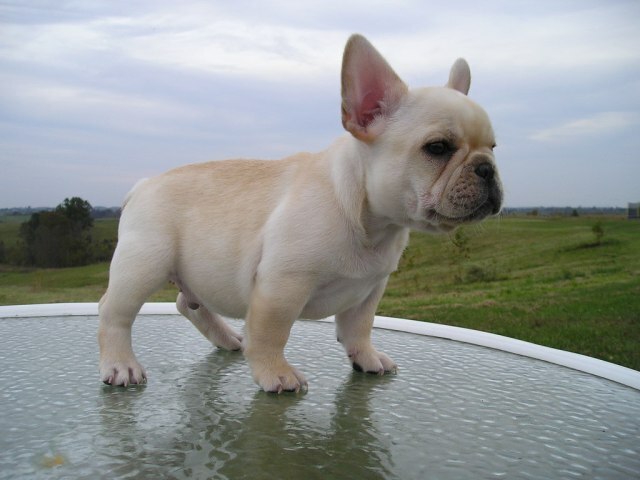 The French Bulldog cannot live outside. 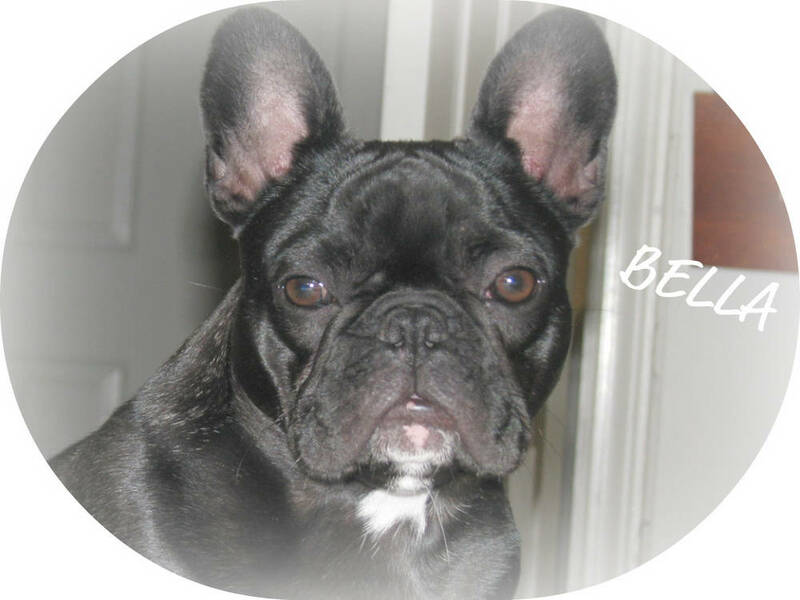 The coat does not require very much attention other than an occasional brushing, but the wrinkles around the face and neck should be inspected and cleaned regularly. 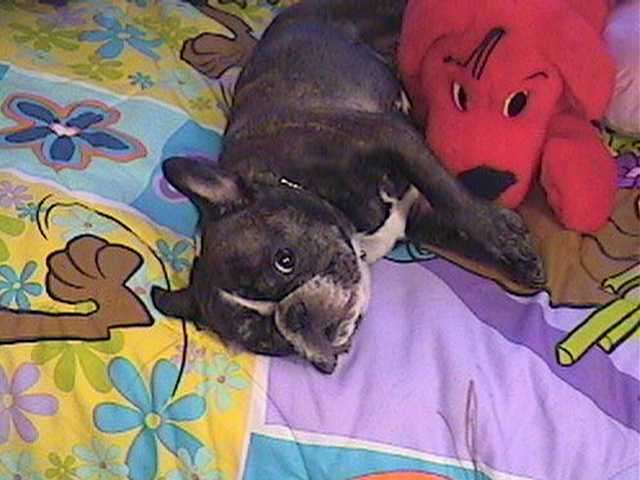 French Bulldogs snore and drool. 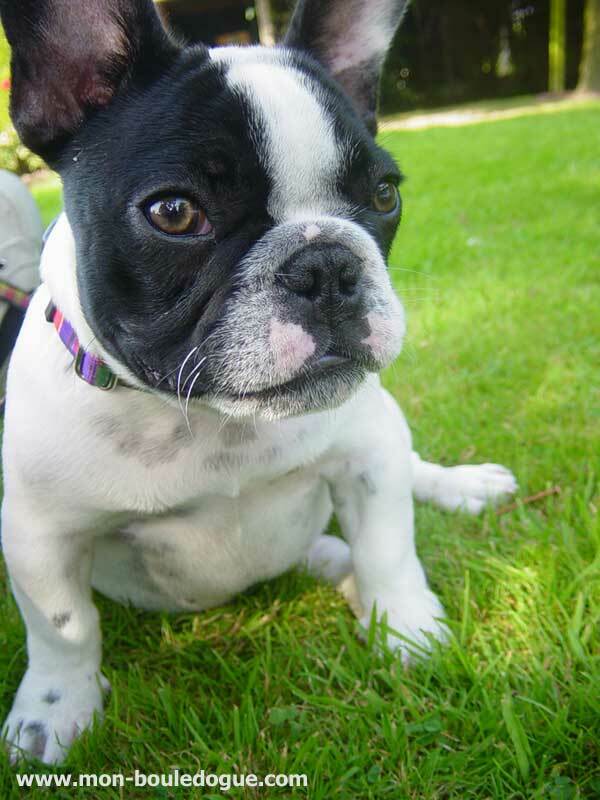 Health concerns to watch out for include brachycephalic syndrome, intervertebral disk disease, allergies, canine hip dysplasia, patellar luxation and hemivertebra. 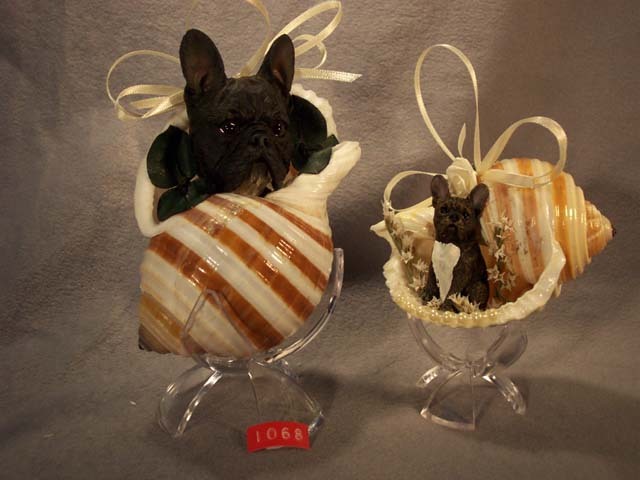 During the mid-1800s, many English lace workers relocated to France to find work, bringing their English Bulldogs with them. 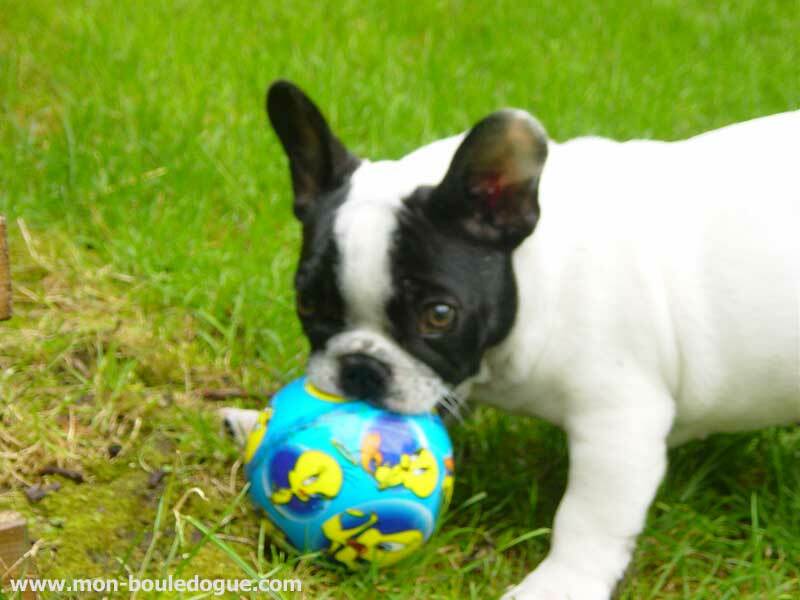 Bulldogs of small Toy size and those possessing pointy bat ears were decidedly unpopular in England, but it was exactly these two features that made the dogs instantly popular in France. 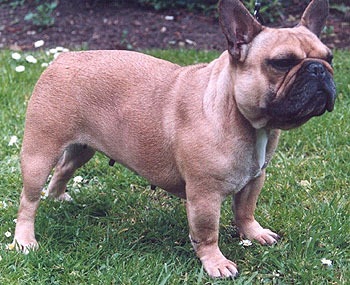 French women sought these undesirable English Bulldogs as lapdogs, and by the end of the 19th century the Bouledogue Franais, as it had come to be known, was making headway in wealthy French homes. 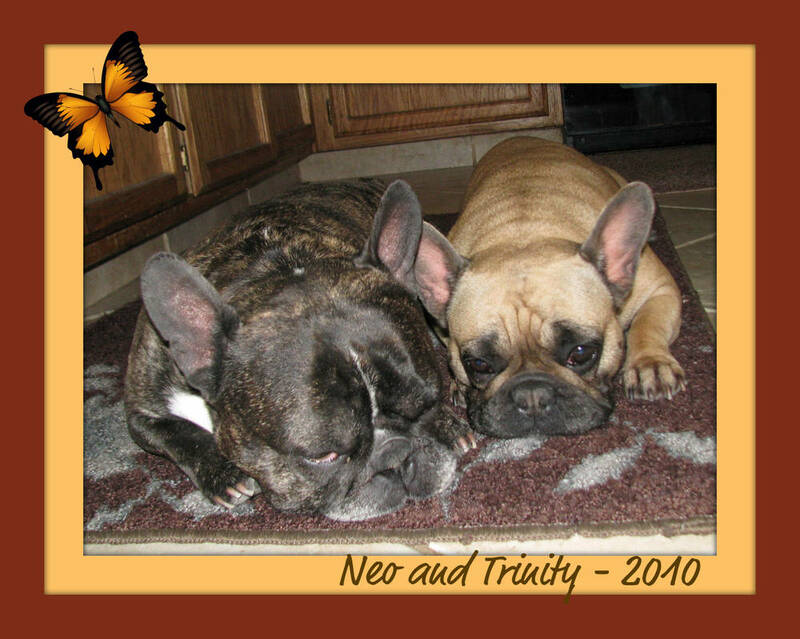 The French Bulldog was also introduced to the United States around this time; the French Bulldog Club of America was founded in 1898 and AKC recognition came the very same year. 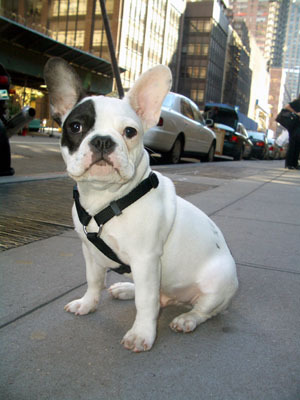 The French Bulldog found its greatest notoriety during the early 20th century. 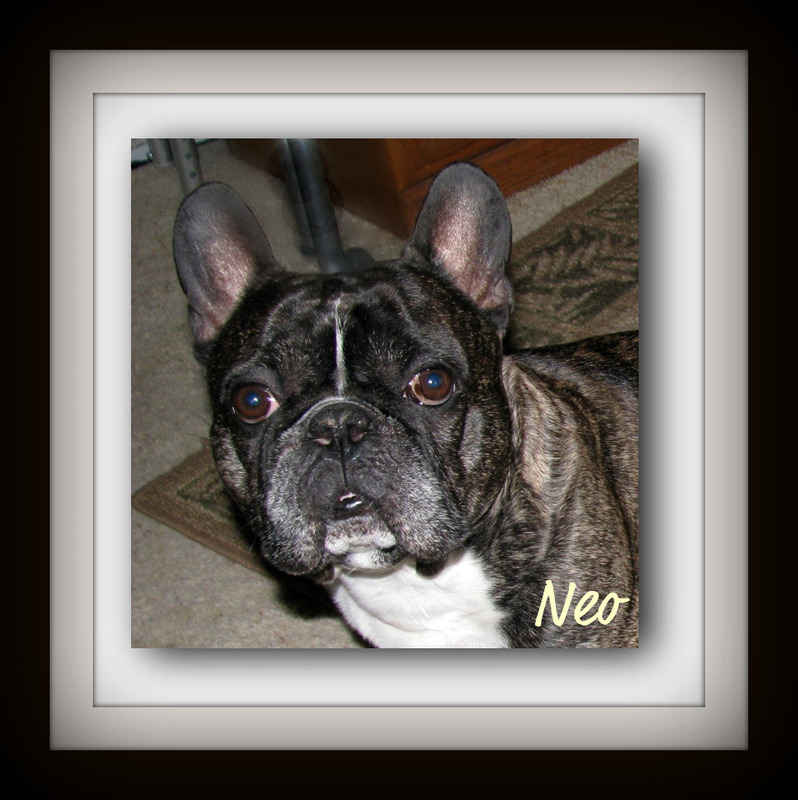 It was during this time that the Frenchie became popular with les belles du nuit de Paris (Parisian prostitutes) and the family of Russias Czar Nicholas II. 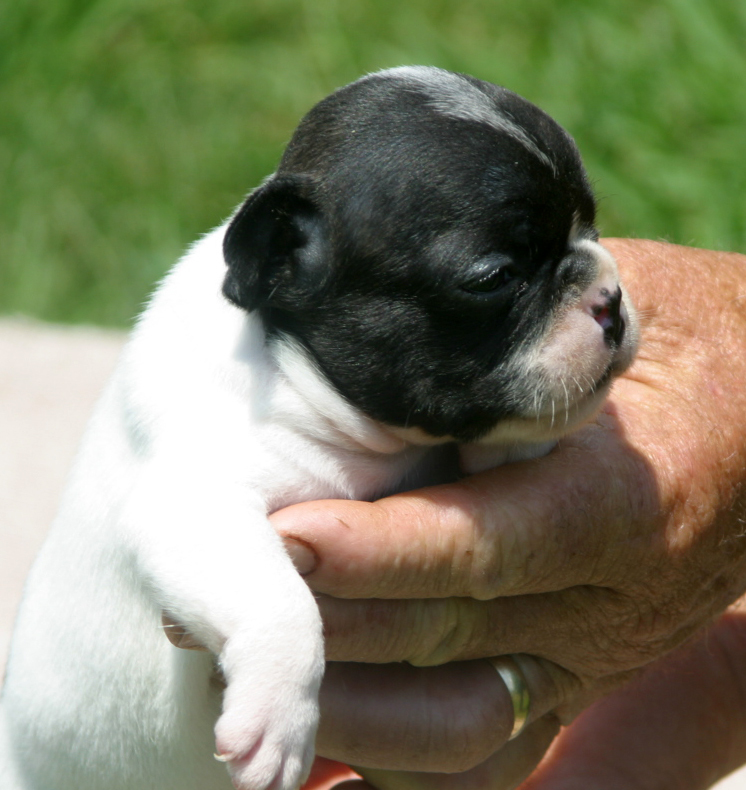 By 1913, the breed had become one of the most popular dogs in American show rings - a French Bulldog aboard the Titanic was even ensured for $750, a colossal sum for the time. 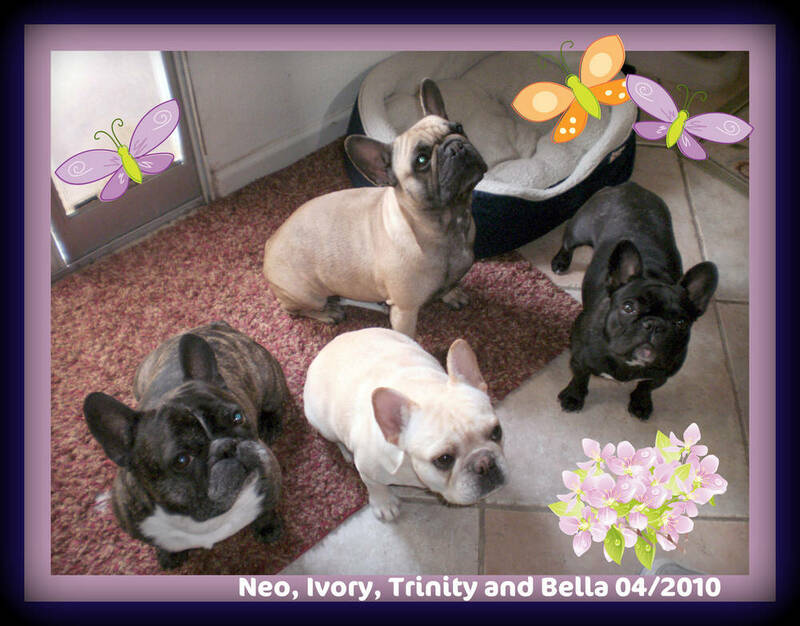 Today, the French Bulldogs popularity has eased back a bit, but the dog remains a common fixture in the ring and the home.